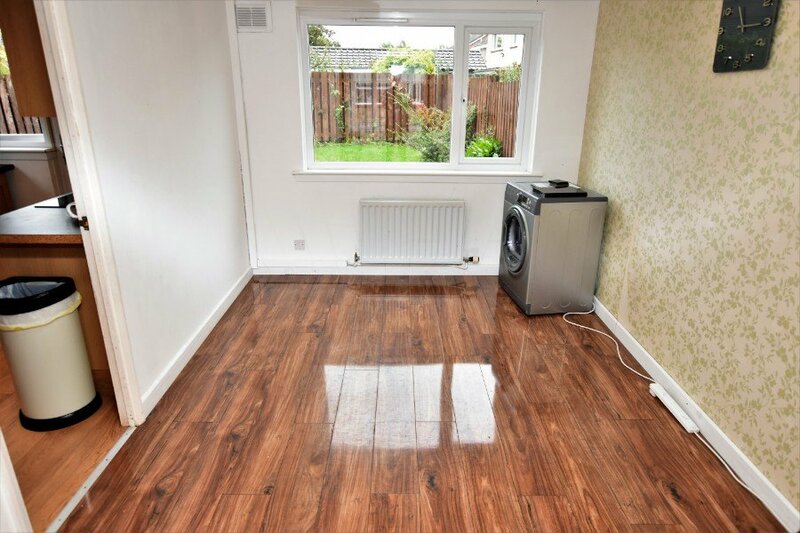 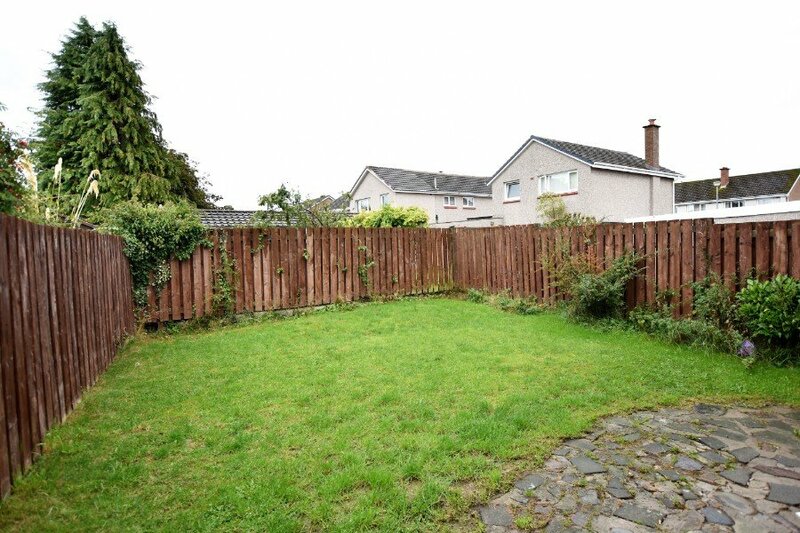 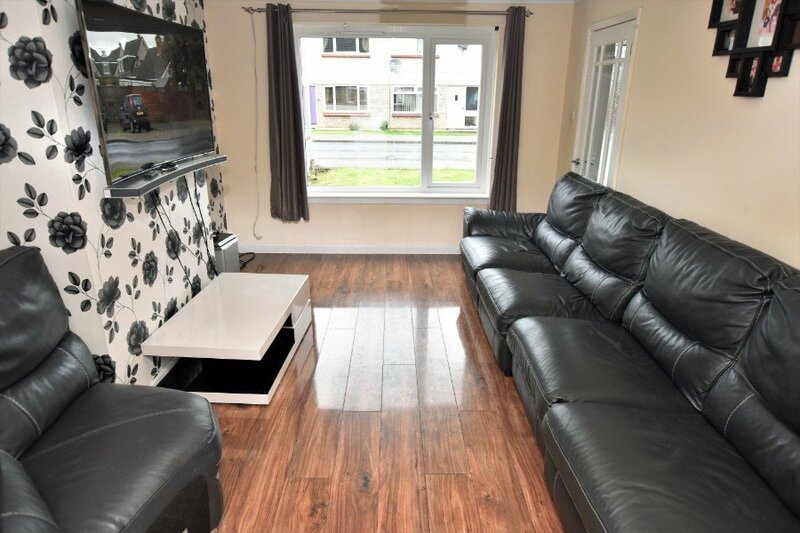 This 3 bedroom semi-detached villa is located in the popular and established Drakies area of Inverness close to local amenities. 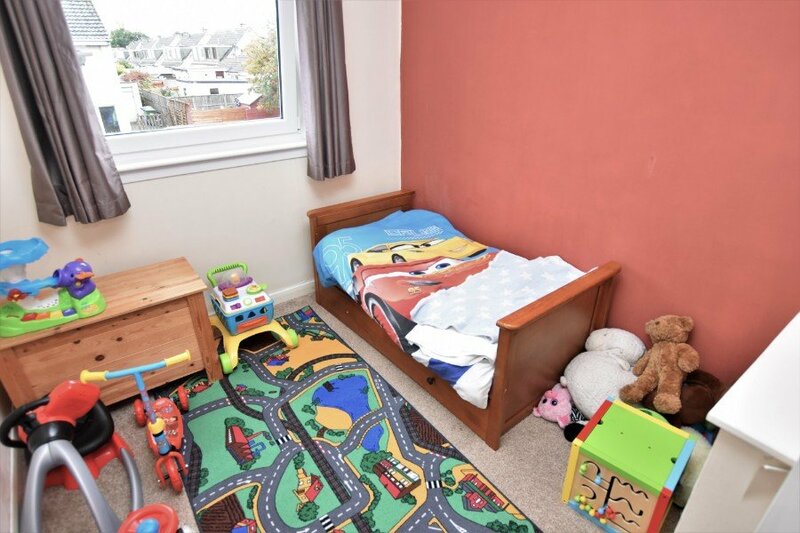 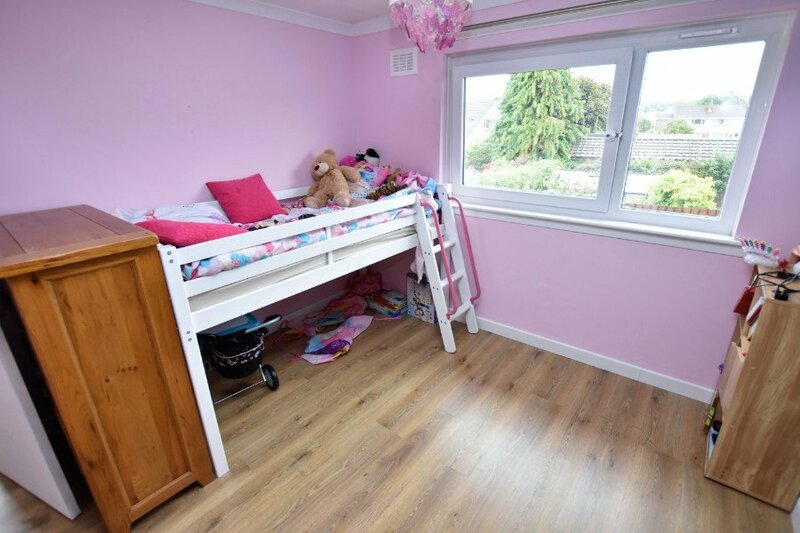 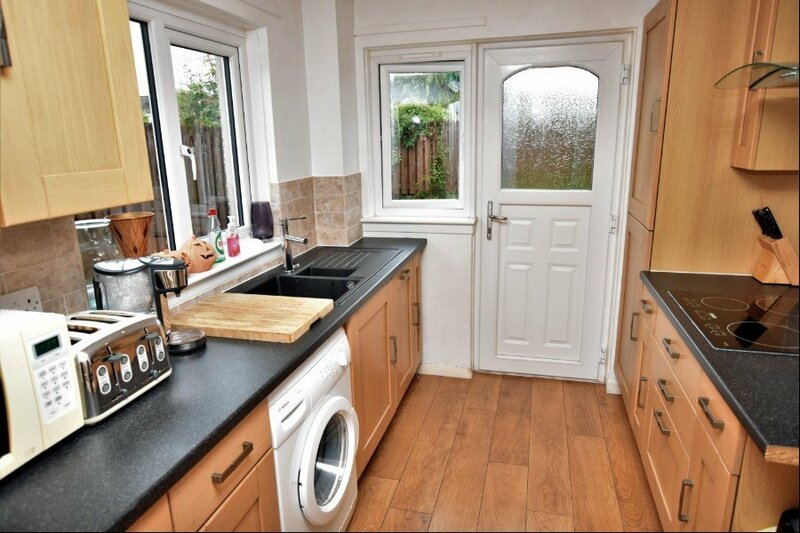 The property has gas central heating, double glazing, gardens and an attached single garage. 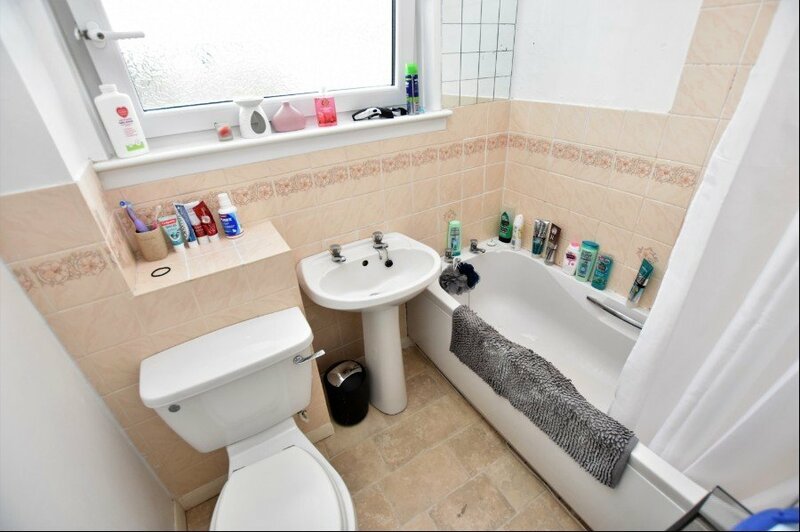 It will appeal to a variety of potential purchasers.